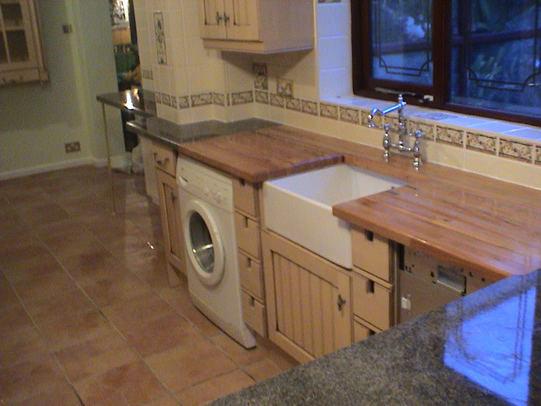 More and more designer kitchens are built combining and mixing function, utility, beauty, good taste and style. It is a workspace where everything is balanced for both efficiency and comfort. 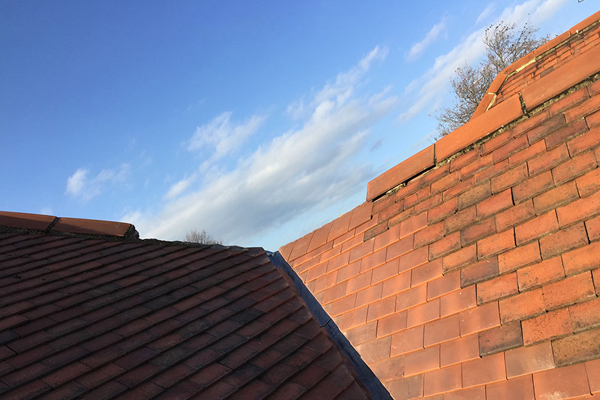 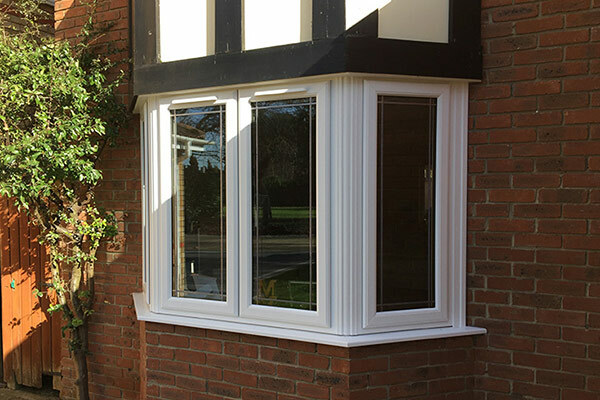 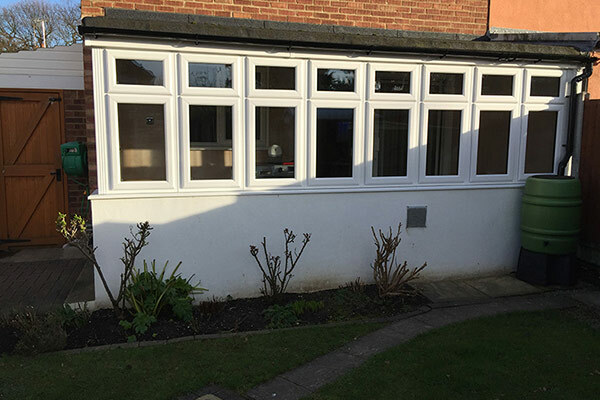 When you choose Balance & Co, you choose experienced kitchen fitters in Basildon who have experience in providing and advising their clients on all number of things to do with kitchen installation, from colour schemes all the way through to fixtures and fittings. 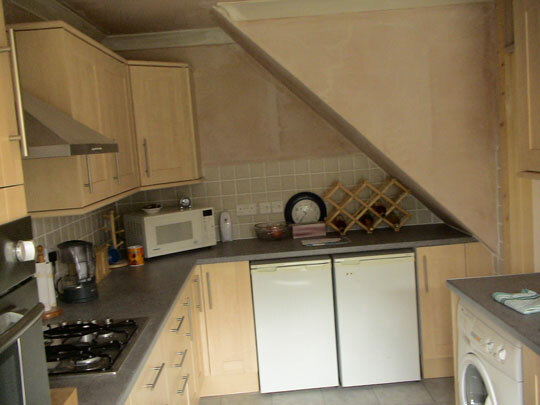 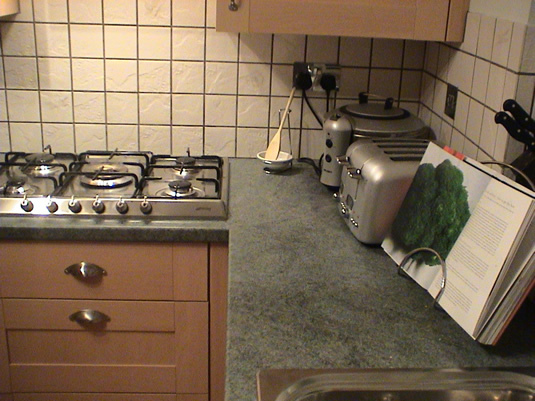 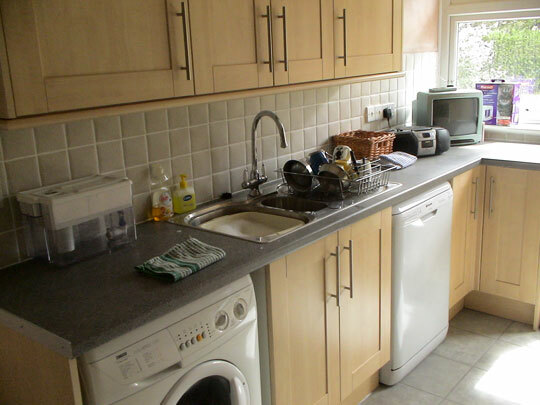 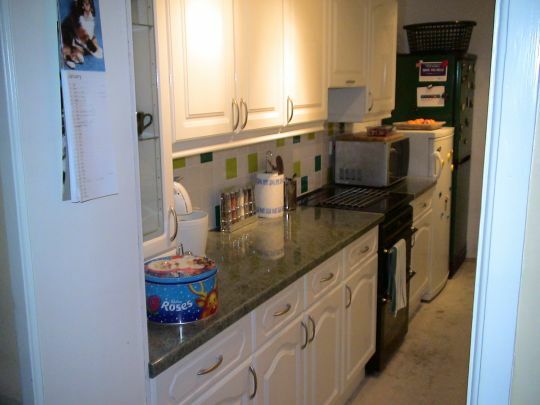 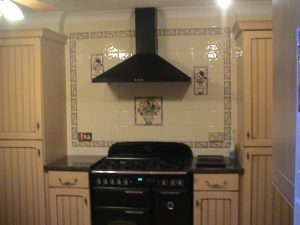 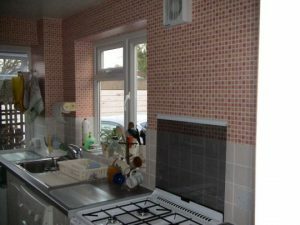 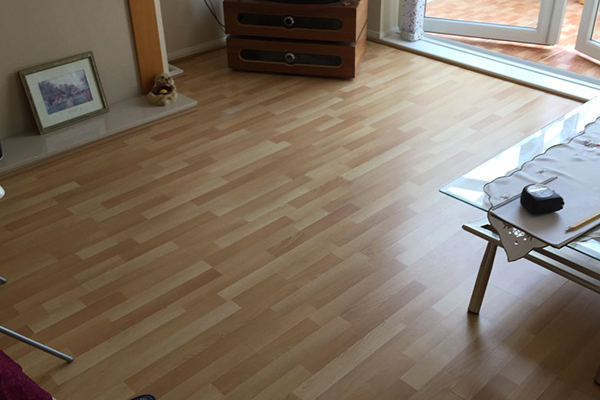 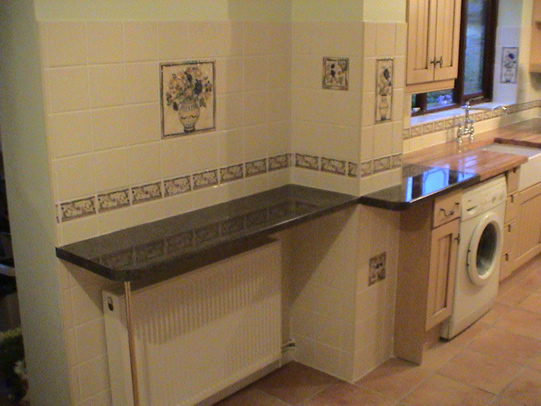 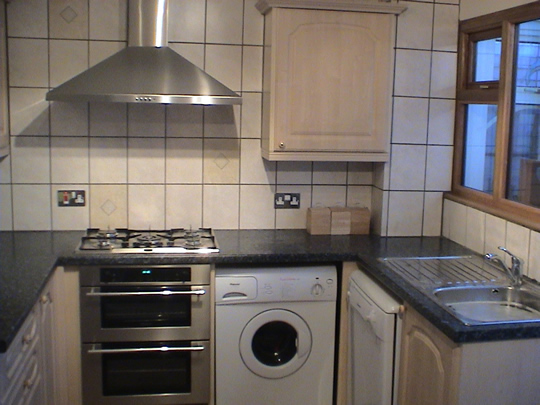 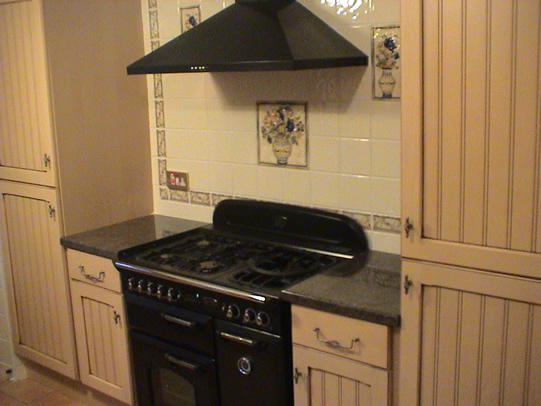 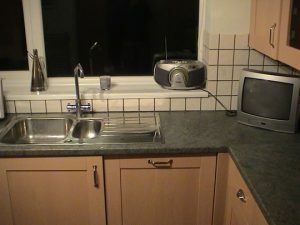 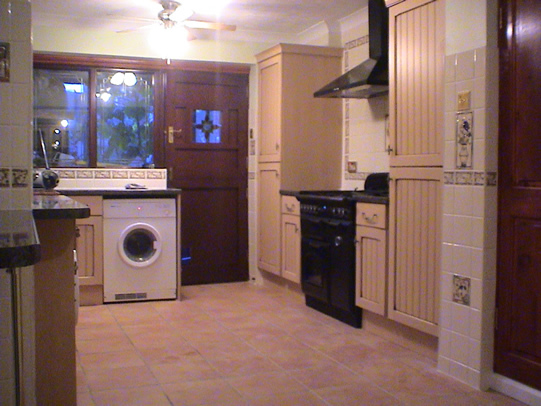 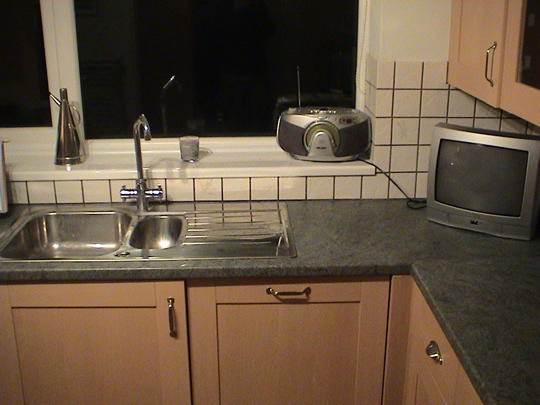 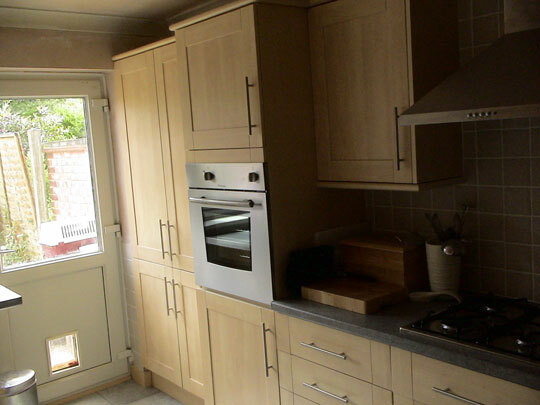 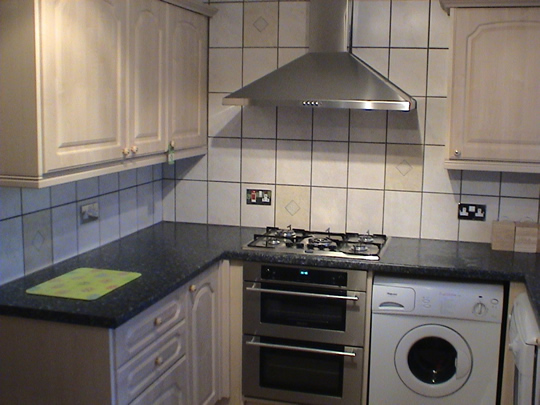 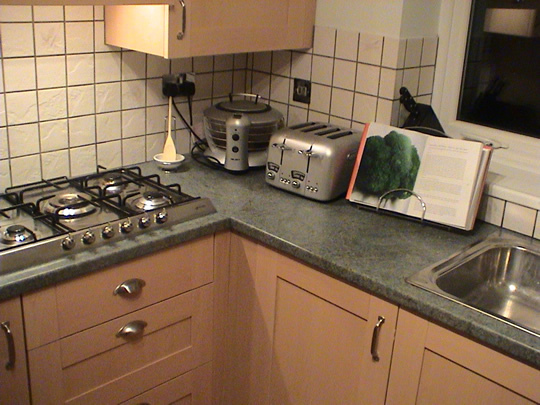 Our Basildon kitchen fitters wouldn’t fail to deliver. 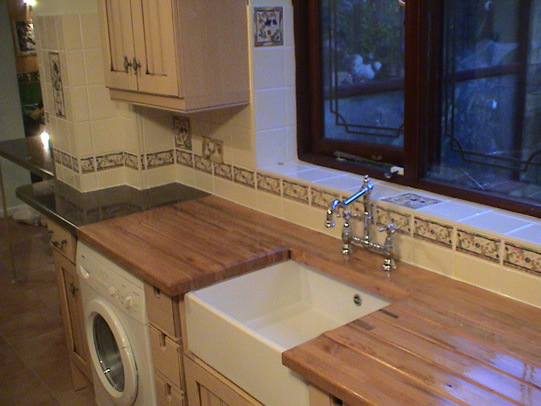 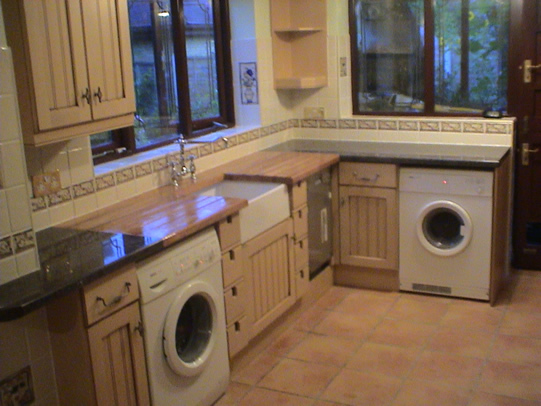 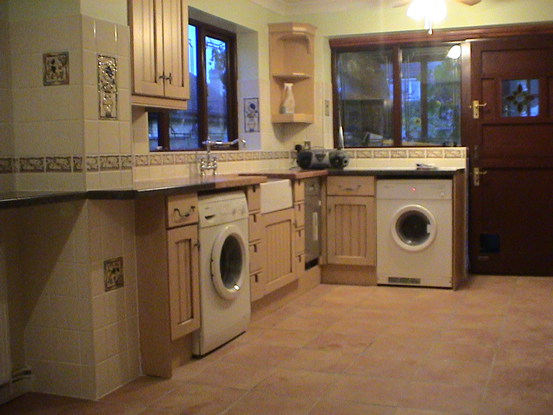 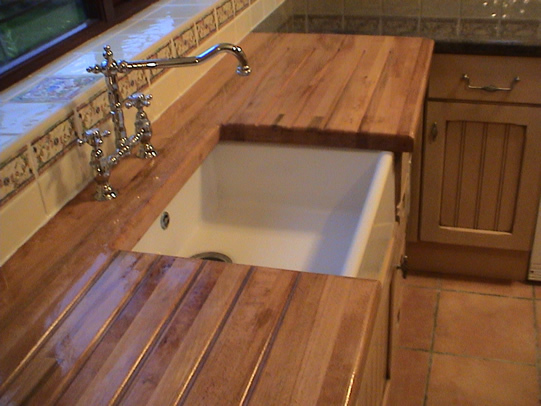 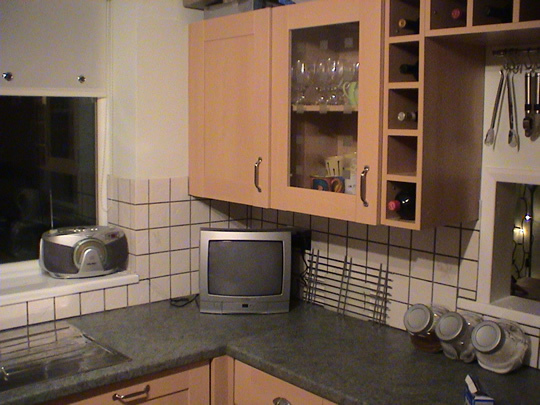 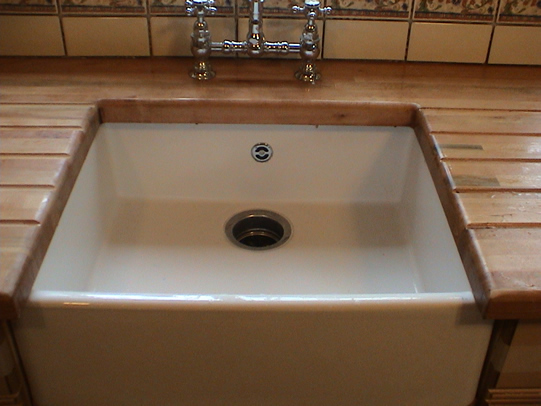 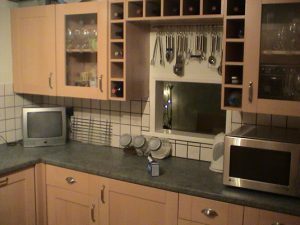 Today we see many types, and design of kitchens are featured and advertised in print, TV ads or on the Internet. 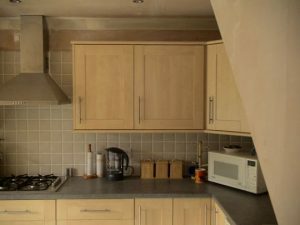 Most people are considering having modern kitchens as the means to put a touch of luxurious style and show their exquisite tastes. 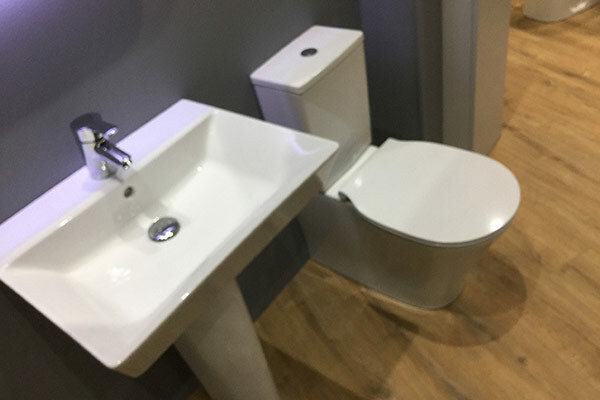 Also, more and more futuristic furnishings are coming out in the market today making it so easy to purchase what you need to match well with your desired theme. 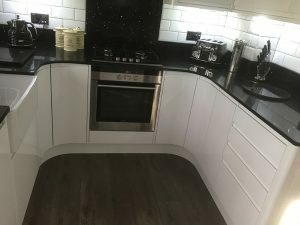 The only way to ensure that you will succeed in building your very own designer kitchen is to acquire the services of our professional Kitchen Fitting experts who cover Basildon – such as Balance & Co, expert kitchen fitters covering Basildon.. 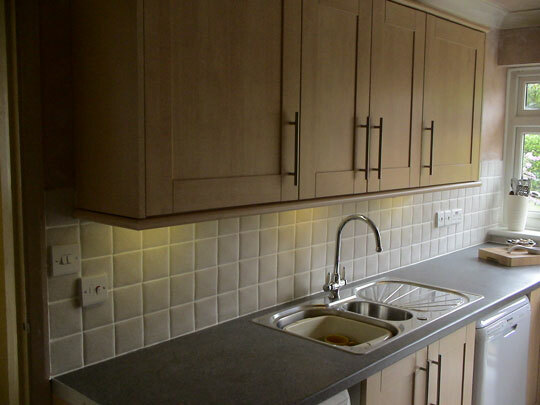 Interior decoration today focuses on the minimalist look. 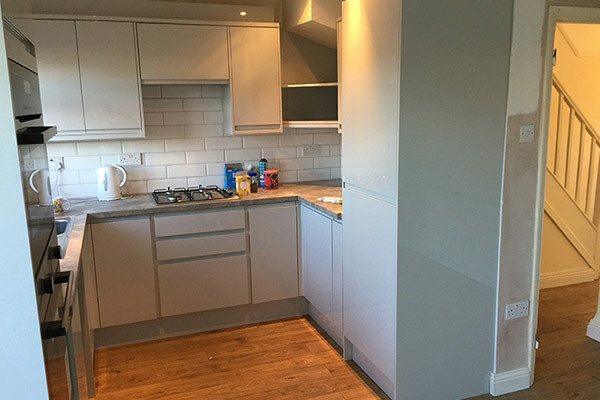 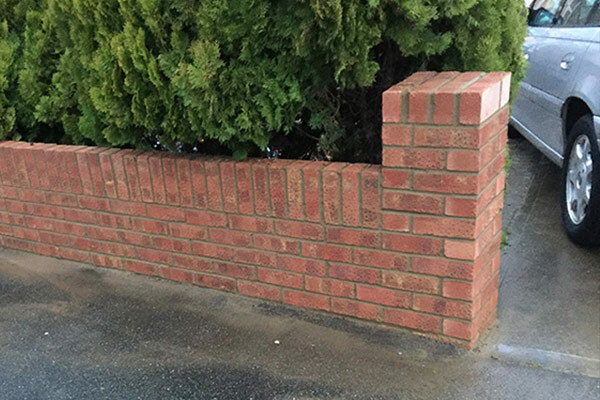 Our kitchen fitters in Basildon are now into using all styles of colours on walls, cabinets, and appliances. 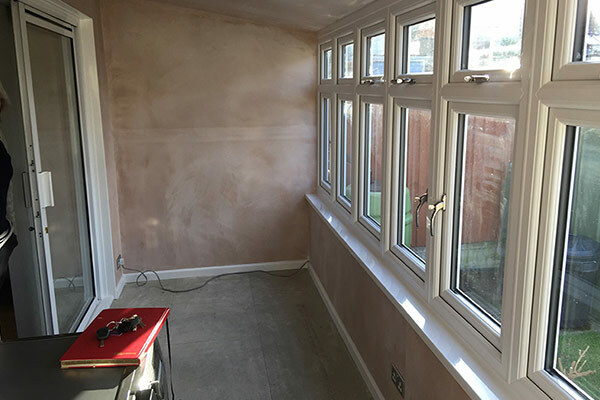 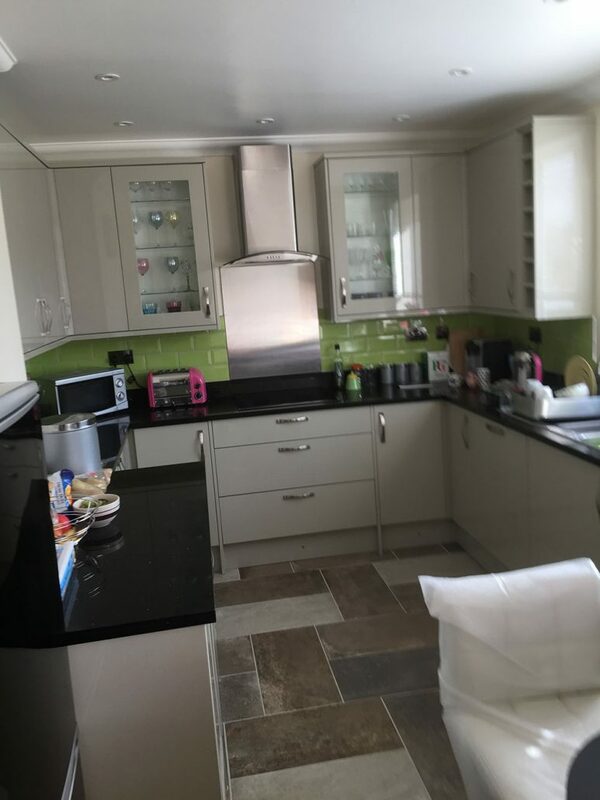 Lighter or bright colours may be employed to make the kitchen look more spacious and this is the type of advice you can expert from your kitchen fitters when you employ Balance & Co – Basildon experts. 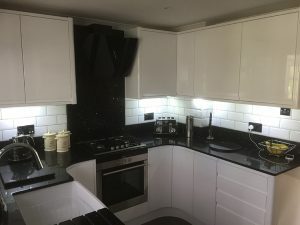 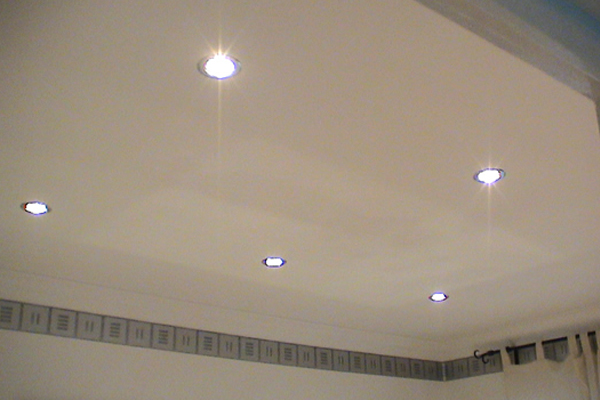 Another important aspect that a kitchen owner should note is proper lighting, another thing that your Basildon kitchen fitter will talk you through. Since the kitchen is considered as the busiest working area in every home, there should be adequate lighting, not only to enhance the overall look of the kitchen, but to provide good lighting whilst entertaining and cooking. You must also choose the correct flooring materials for your kitchen especially if you have a family. 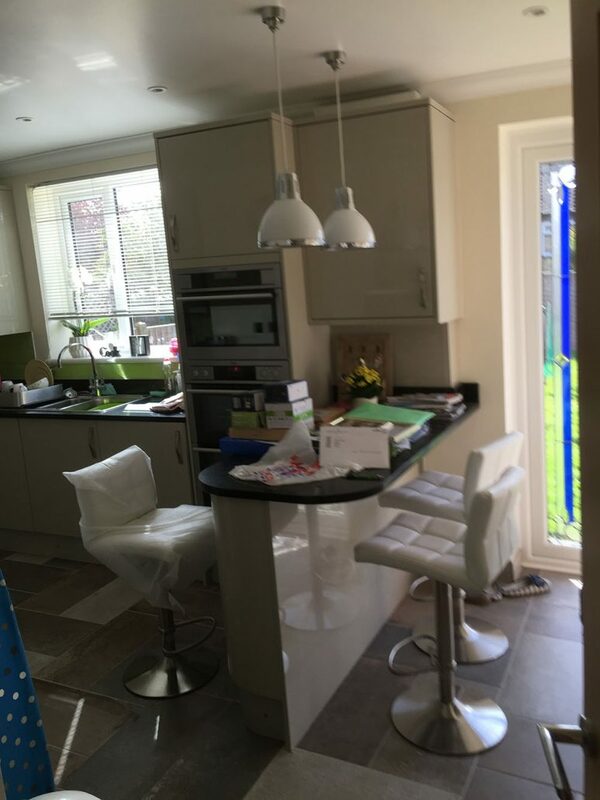 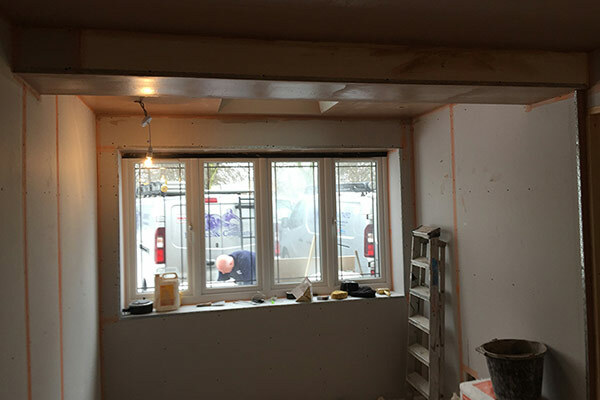 As you can see, there are numerous things to consider when you want a new kitchen to be installed in to your home, thats why you should consider Basildon’s finest Kitchen Fitters – Balance & Co.